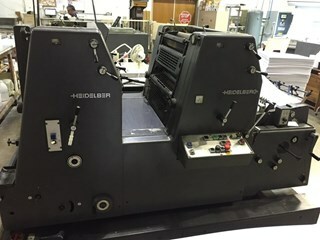 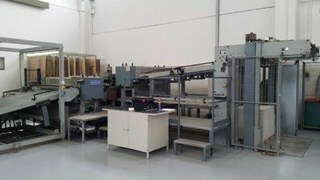 Machine Specification: Excellent press, same owner for 15 years. 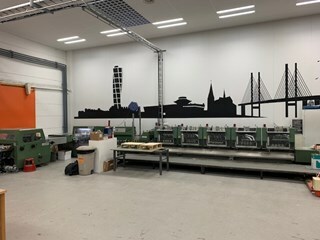 Can be seen in full production in London. 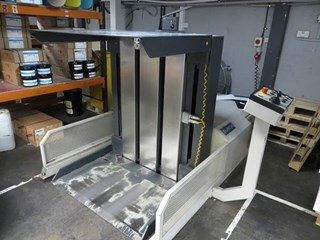 Nearest airport London Heathrow. 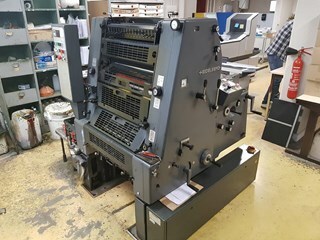 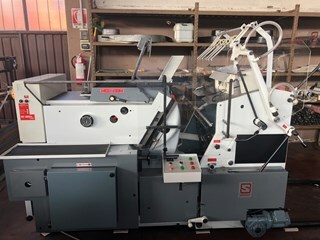 Machine Specification: MBO TS 66 year 1996 ( parallell folding) with pallet feeder FP 76 Vaculift Vacubelt 4 buckles antinoise hoods 1 stream delivery compressor. 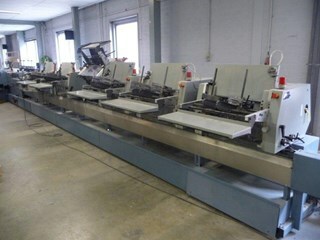 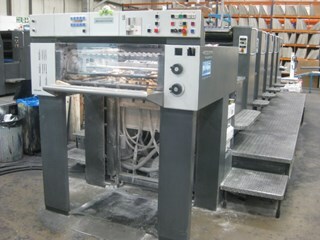 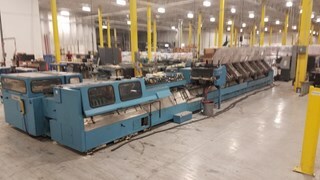 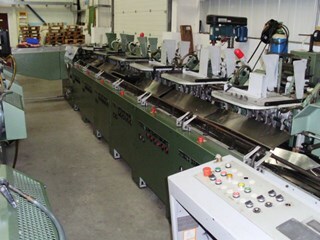 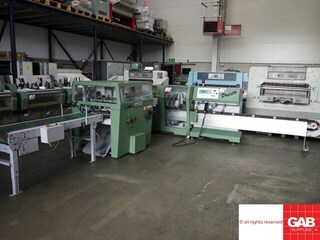 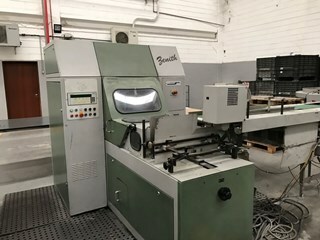 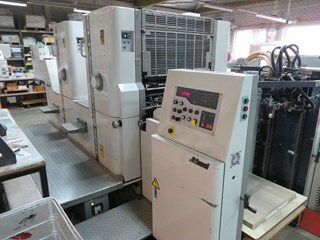 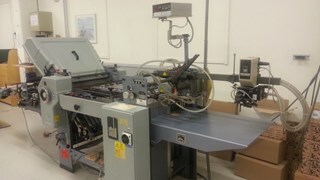 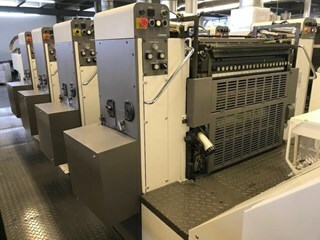 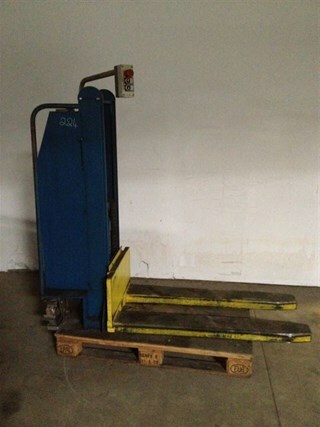 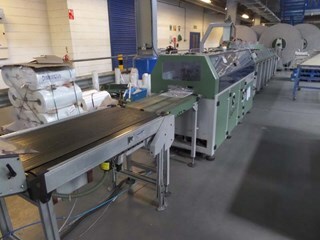 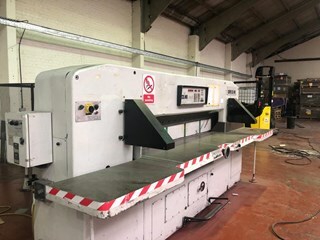 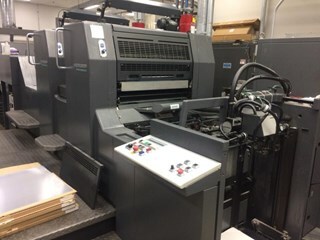 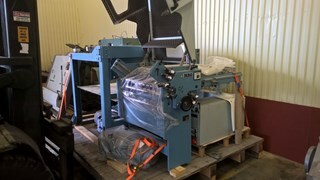 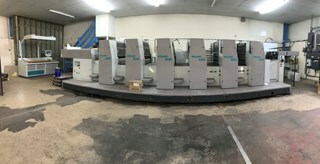 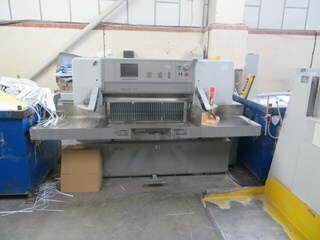 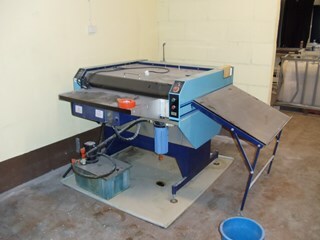 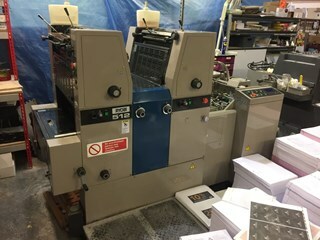 Machine Specification: This machine is in good condition and ready fore delivery See video link !